Popular Mountain Meadows. Original owner home -- features fantastic location backing onto greenbelt and cul-de-sac location. 2 year old roof & exterior has been painted recently. 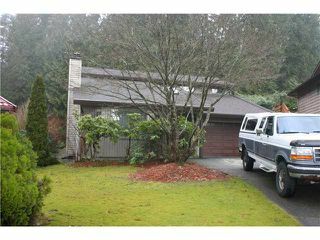 3 bedrooms up with loft overlooking vaulted living room, 2wood fireplaces & approx 4ft crawl space. Currently tenanted & this home will need your imagination & creation! 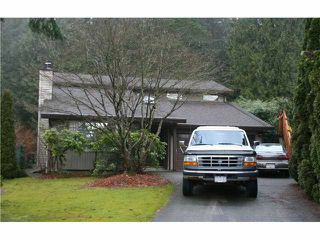 Rented for the last 30 years with minimal renovations...solid in the structure & has fantastic potential to live in growing Port Moody - First showing: Saturday, February 23 between 12:30-2:30pm.